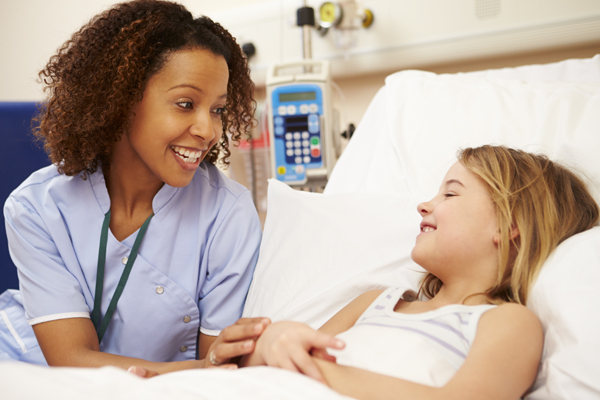 We understand that having a sick, young or adolescent child is a difficult time for your family. At Northeast Health, we look after your young and adolescent children (aged 0 to 18) and help with their medical, surgical and mental health needs. Our paediatric unit uses a holistic approach and always makes the needs of your family the focus of your child’s care. Our staff also collaborate with other local health service providers so your children can receive the best care available for their situation. If a local paediatrician refers you, we can also arrange for you to attend classes that address the needs of your child. For example, how to administer medications by injection.